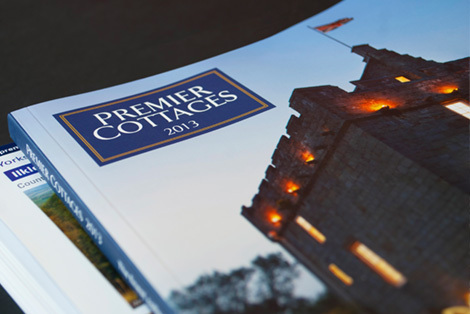 Premier Cottages is an award winning membership organisation that markets luxurious, privately owned holiday accommodation throughout the United Kingdom. 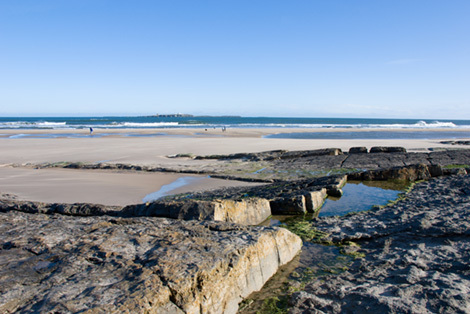 The cornerstone of their marketing strategy is a prestigious sales brochure that showcases their unique holiday properties. 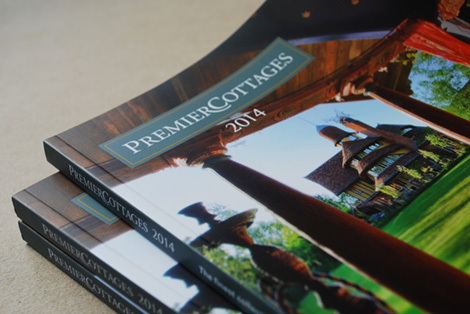 The brochure targets an affluent and discerning customer base. These are customers who are looking for a unique and memorable experience. 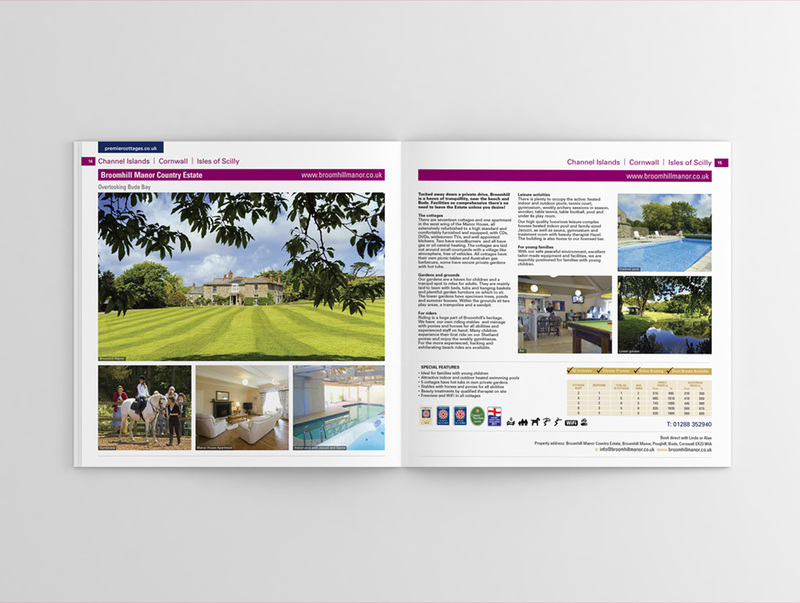 The design of the brochure is an exercise in high design standards and careful attention to detail. 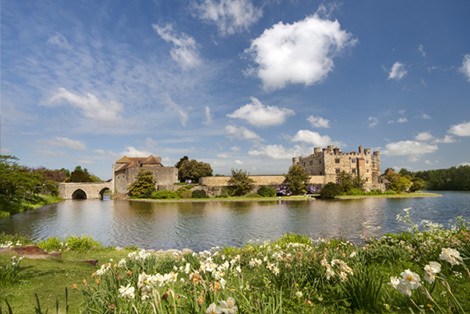 Each property is presented at its best through high quality photography, clean layouts and a structure that presents important information clearly. 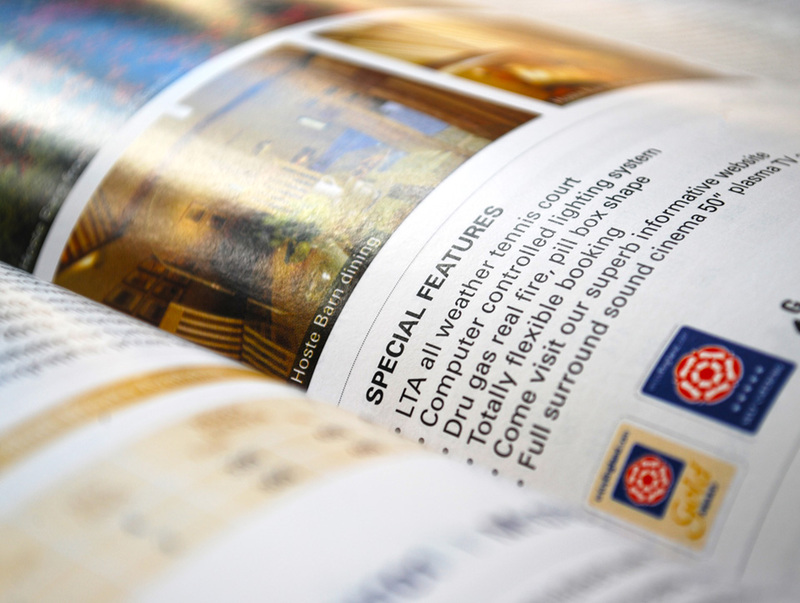 Containing the details of over 900 individual properties throughout the UK the creation of the brochure is an exercise in information management. 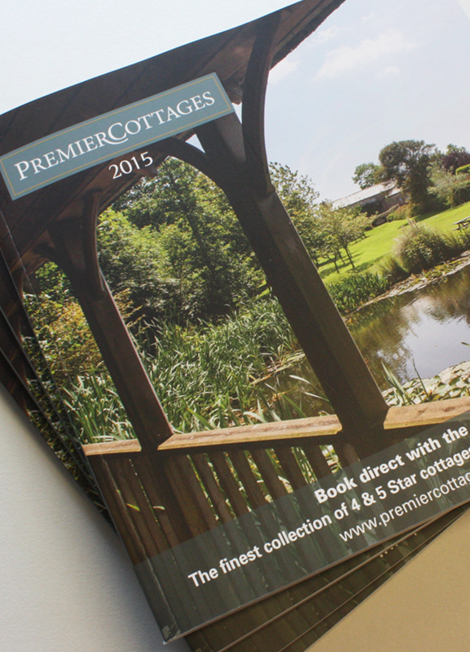 With each property owner supplying their own content, we support the client with strong project management and careful proof checking to ensure that the publication is 100% accurate and delivered in time for Premier Cottages annual members meeting.